PC DoorGuard - A full-featured professional anti-trojan fighter. Trojan database consists of more than 7500 trojan horses and is constantly updated. Using PDG you will easily detect and remove all known trojan horses running on your PC with a click of a button. 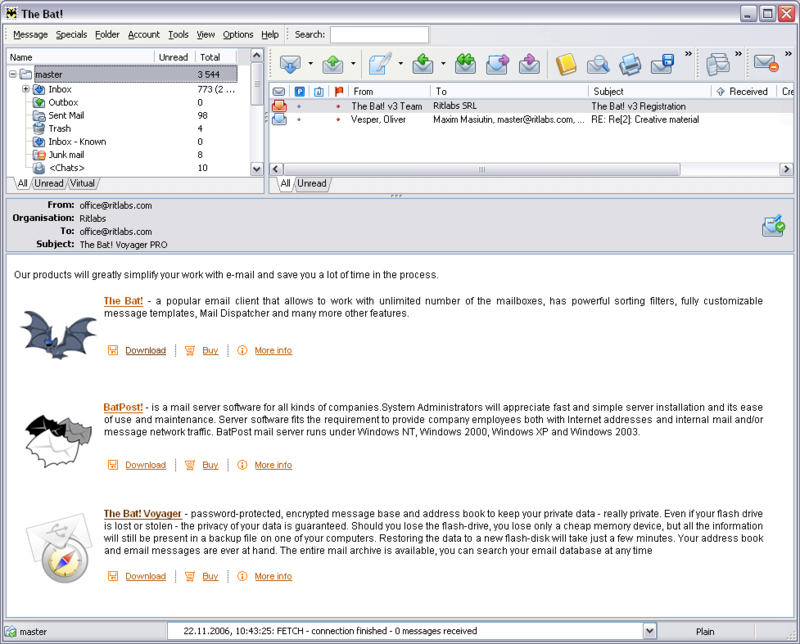 1Click Spam Shield - 1 Click Spam Shield is the solution for eliminating one of the biggest threats of the mailing systems, spam. Receive all your email safely and securely, all filtering being done, resulting in a clean Inbox with just solicited mail and no more junk. EMCO Network Malware Cleaner - EMCO Network Malware Cleaner is an intuitive addition in the category of virus scanning and removal. It can scan all nodes of you network and check for the existence of any instance of selected threats.